Oakland California based Trumpet Player/Producer/Ethnomusicologist/DJ Will Magid’s music is always a joyous affair. 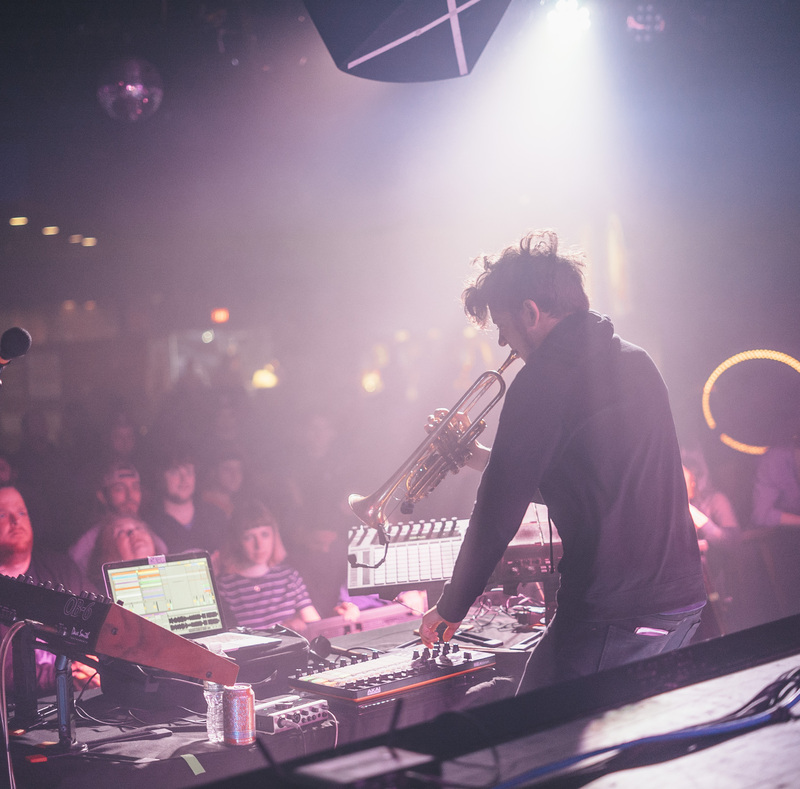 His unique style of live performance and electronic sampling seamlessly blends original music with sounds from across the globe. Will, who studied Ethnomusicology at UCLA, has gathered inspiration from playing music on every continent except Antarctica. His newest project is Balkan Bump, which is signed to Gramatik’s LowTemp Label. The project currently touring in Theaters across the U.S.